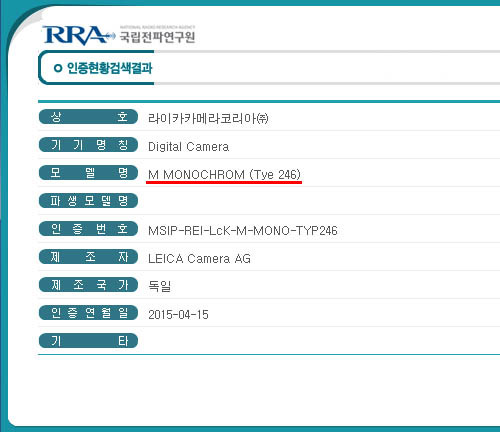 Several websites are reporting that the new Leica M Monochrom Typ 246 camera will be announced tomorrow. I don't think this will happen. I could be wrong, but there is a pattern of events that happens before a big Leica announcement and I don't see any of that right now. Like I already mentioned a week ago, I expect the announcement to be in 30-60 days. 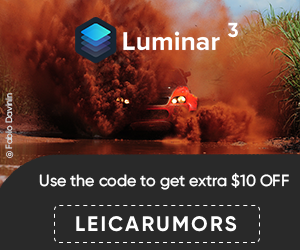 You still may want to mark May 1st on your calendar and visit LeicaRumors because I will have some good news to report for Leica shooters.